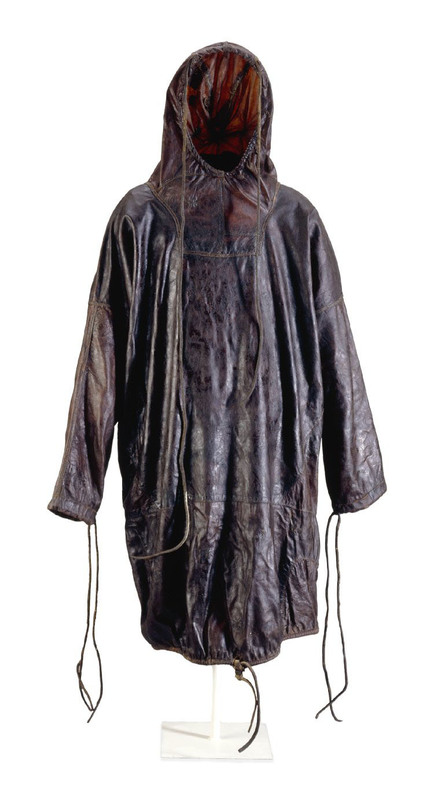 Tuilik is the traditional Greenland paddling jacket, used when paddling a kayak. 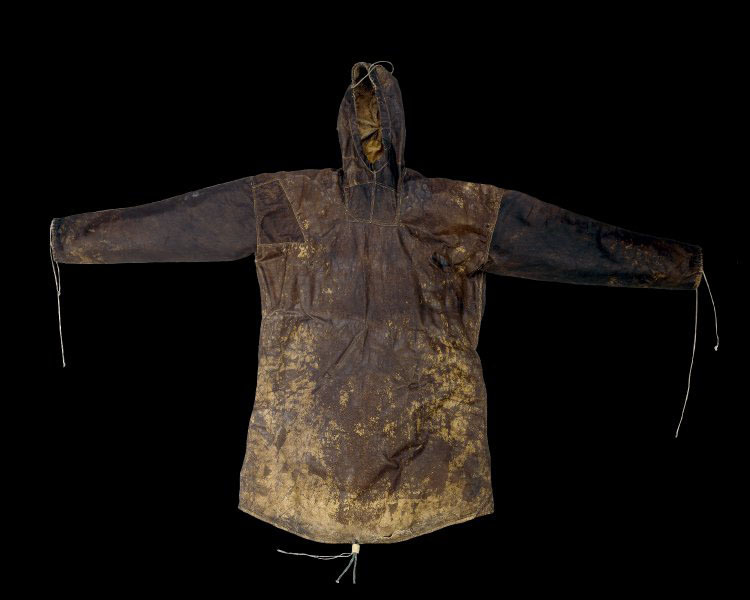 It was and still is one of the most important pieces of gear being at the same time a jacket and a spray shirt integrated into one piece of clothing, which is sealed at the face, at the wrists and around the cockpit coaming. In this way the paddler can do an eskimo roll without getting wet, and without getting any water into his kayak. The tuilik is also well insulated, to protect against cold weather. 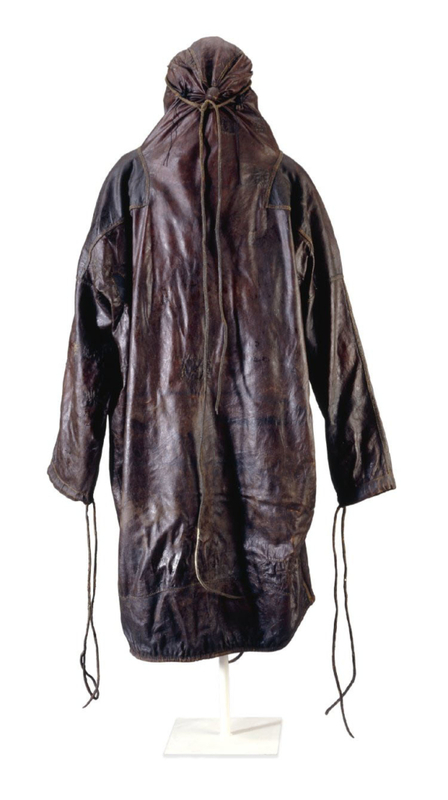 Traditionally, a tuilik was made from seal-skin, although, outside Greenland, the modern tuilik is made from waterproof fabric. Pictures and informations from the British Museum.